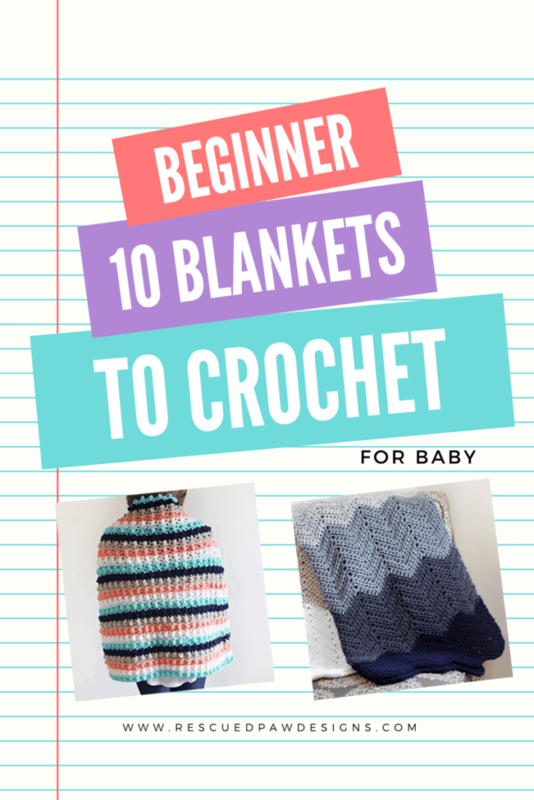 I love making crochet baby blanket patterns so I thought it would be a great idea to put together a list of 10 free crochet baby blanket patterns from some of my favorite designers. I hope you enjoy these crochet designs for baby blankets! Crochet baby blankets are always a wonderful gift idea since most everyone loves a handmade gift! The list below contains a number of patterns that have unique crochet stitches for baby blankets! I compiled this list of crochet baby blankets so I would have an easy go to list to choose from, plus it’s always nice to have ideas when a last minute gift is needed. I hope you enjoy this baby blanket patterns below and find the perfect one to make! Read on down for the full list of FREE and easy crochet baby blanket patterns! 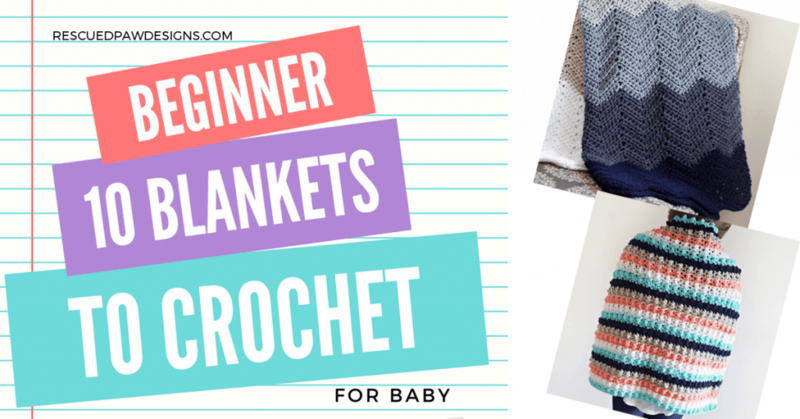 Please feel free to pin and save these easy crochet baby blanket patterns for later! Also, if you have a spare second please stop over and check out my new apparel shop just for makers “Yarn Mamas“. A portion of all sales from Yarn Mamas will be donated to animal shelters & rescues.